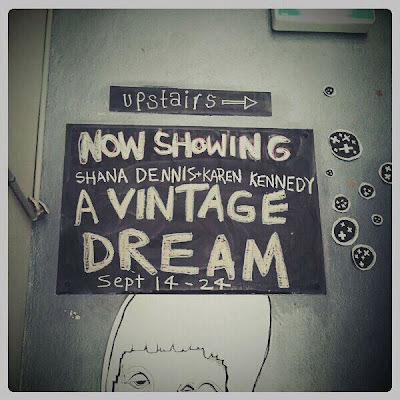 A Vintage Dream, a set on Flickr. 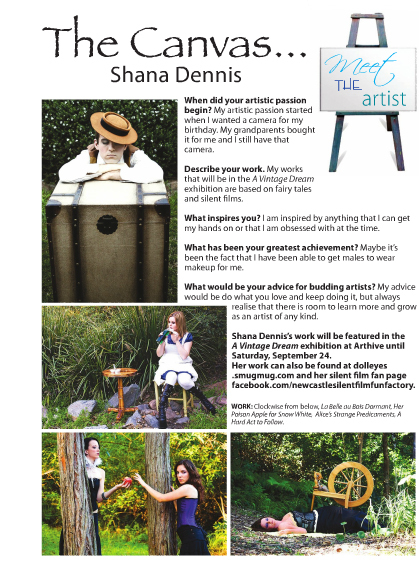 Shana Dennis profile from The Canvas section of The Post Newspaper Sept 14 2011. 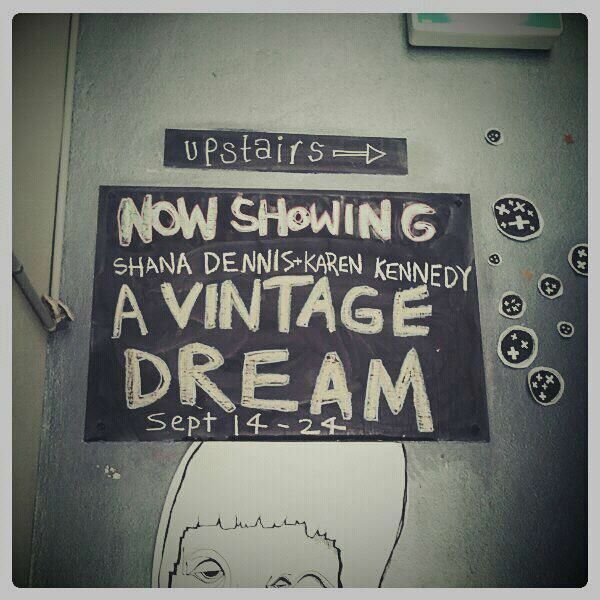 A Vintage Dream opens this Friday Sept 16 at 7pm and continues until Sept 24.